The Well House is a beautiful cottage hidden away from the world. It is approached down a long private driveway across farmland is and is the perfect retreat for those who want to escape the stresses of modern day living. 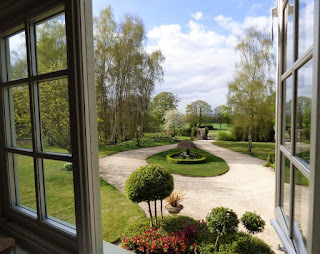 The location is truly idyllic, enjoying stunning 360 rural views. Whilst guests can enjoy the peace and tranquillity of the area, you will also find that you are within easy reach of many attractions and places of interest. 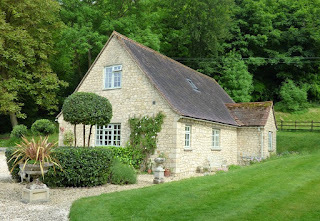 Within an hour’s drive you can reach London and the city of Oxford is only a 30 minute drive from the cottage. The cottage is built from Cotswold stone and located within 15 acres of private grounds. It can sleep up to 6 guests in 3 bedrooms. It includes all modern luxuries and is tastefully decorated and furnished throughout. Enjoy a morning walk in the scenic Aston Rowant National Nature Reserve, an afternoon of city culture in Oxford or London, or shop til you drop at Bicester Village Designer Outlet - The Well House offers it all!